Heading out to admire the season’s changing colours? 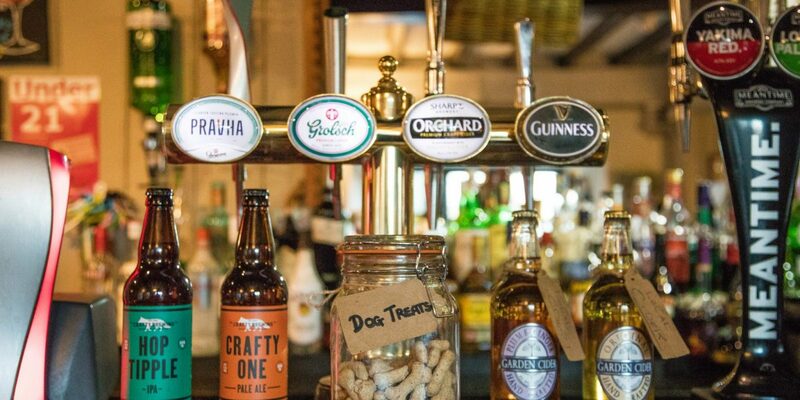 You’ll want to end your amble with a pint and good grub. Alastair Sawday picks some of Britain’s best pubs to hang out in after autumn walks.